This rental apartment has total living area of 95 sqm, composed of 2 cozy bedrooms, 2 bathrooms, a nice living room and an open kitchen. It is fully furnished with modern and high quality furniture and equipment. 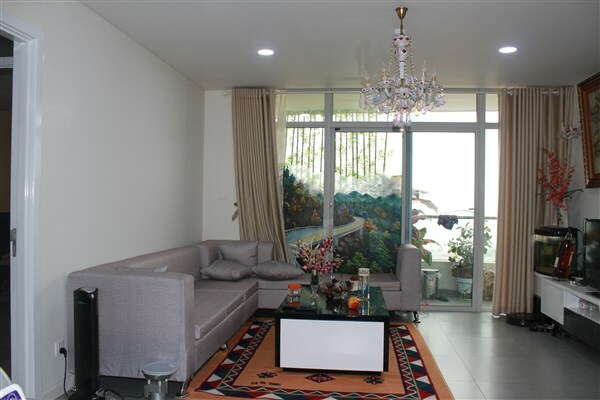 This beautiful apartment is located in Times City, Hai Ba Trung district, Hanoi. 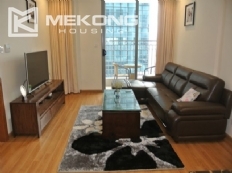 The unit has total living area of 116 sqm, composed of a nice living room, a well equipped kitchen, 3 cozy bedrooms, 2 bathrooms. The apartmetn is fully furnished with moder and high quality furniture and equipment. 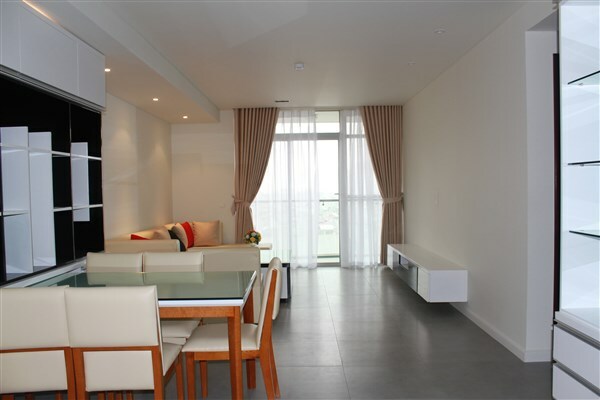 This rental apartment is located on high floor in Times City, Hai Ba Trung district, Hanoi. 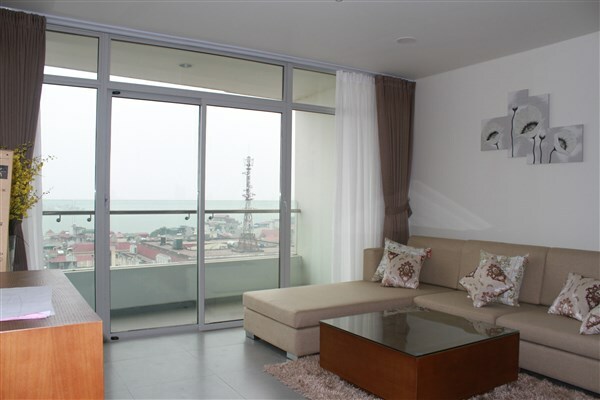 The unit has total living area of 95 sqm, composed of a nice living room, a well equipped kitchen, 2 cozy bedrooms, 2 bathrooms. The apartmetn is fully furnished with moder and high quality furniture and equipment. The rental apartment has total living area of 117 sqm, comprised of 2 bedrooms and 2 bathrooms, nice living room and a well equipped kitchen. The apartment has great view of Westlake view. It is fully furnished with high quality furniture and equipment. 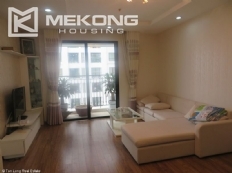 bedroom apartment in Royal City for rent, with total living area of 100 sqm, composed of 2 bedrooms and 2 bathrooms, with a nice living room, and a well equipped kitchen. It is furnished with nice furniture with good quality, and modern electric equipment. This brand new apartment is located on high floor of Watermark building, 395 Lac Long Quan street. Total living area is 80 sqm, including a nice living room, 2 cozy bedrooms, 2 modern bathrooms, a well equipped kitchen. It is fully furnished with brand new furniture and equipment. Designed and built on an area is 108 sqm, this rental apartment is composed of 2 bedrooms full of natural light with big glass windows, 2 bathrooms, a bright living room combined with dinning area, and an open kitchen. It is wholly furnished with brand new furniture and equipment. Designed and built on an area of 107 sqm, this rental apartment is composed of 2 bedrooms full of natural light with big glass windows, 2 bathrooms, a bright living room combined with dinning area, and an open kitchen. It is wholly furnished with brand new furniture and equipment. 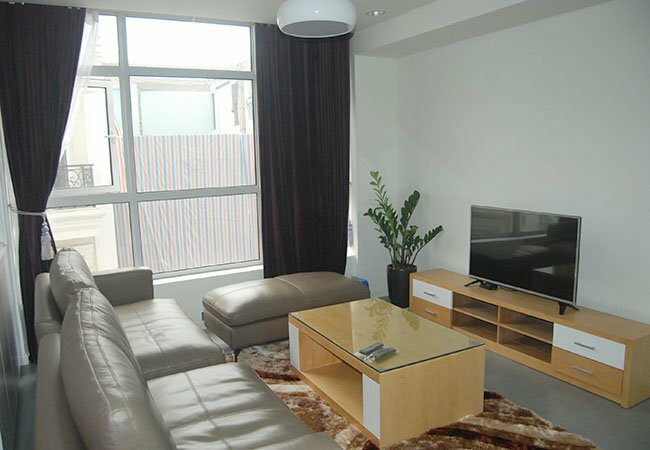 This beautiful apartment is quietly located on middle floor of Watermark Ho Tay, Lac Long Quan street. Total living area is 88 sqm, composed of 2 bedrooms, 2 bathrooms with modern fittings, a nice living room combined with dinning area, and an open kitchen. It is fully furnished with such brand new furniture and equipment.